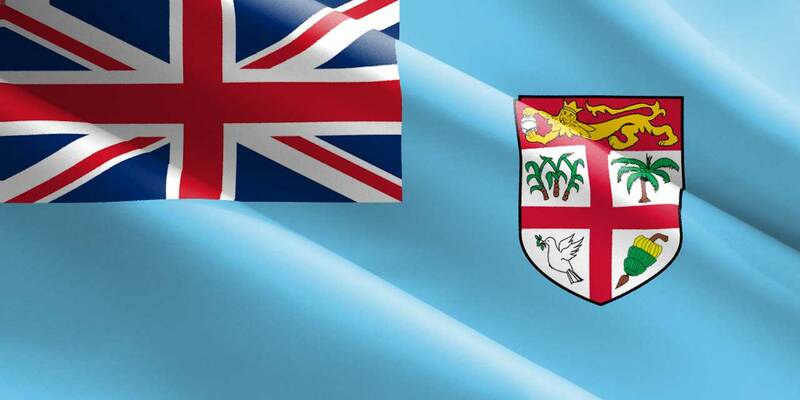 Fiji was officially granted independence on 10 October, 1970, after 96 years of British colonial rule. On the same day in 1874, the Deed of Cession was signed by King Seru Epenisa Cakobau to commence British rule in Fiji. 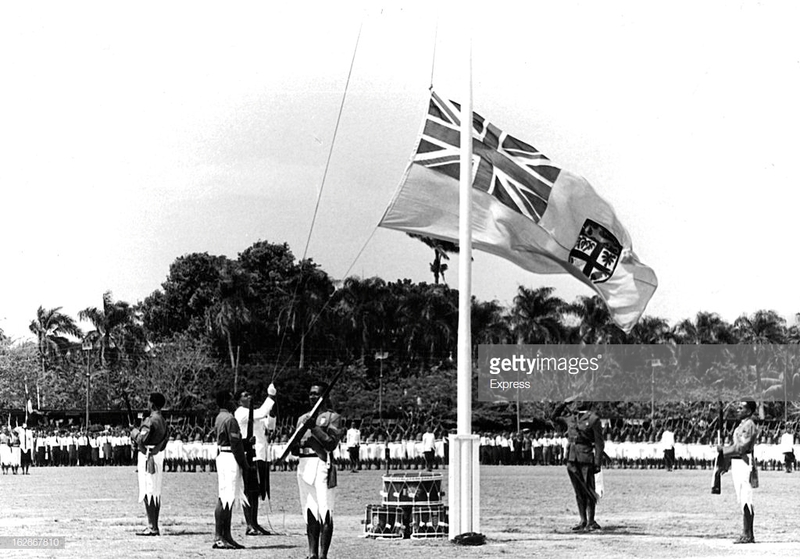 Both the Cession of control and independence are celebrated among Fijians. Thus October 10 is a significant date in the country’s history that is commemorated every year with a week of festivities and celebrations. Almost every town and city in the archipelago organizes its own events in honor of the occasion, which include military parades, speeches, performances, and street parties. A constitutional conference was held in London in July 1965, to discuss constitutional changes with a view to introduce responsible government. Indo-Fijians, led by A. D. Patel, demanded the immediate introduction of full self-government, with a fully elected legislature, to be elected by universal suffrage on a common voters' roll. These demands were vigorously rejected by the ethnic Fijian delegation, who still feared loss of control over natively owned land and resources should an Indo-Fijian dominated government come to power. The British made it clear, however, that they were determined to bring Fiji to self-government and eventual independence. Realizing that they had no choice, Fiji's chiefs decided to negotiate for the best deal they could get. The following five years saw compromises from both the Indo-Fijian and ethnic representatives which involved the forming of a cabinet system of government in 1967, with Ratu Kamisese Mara as the first Chief Minister. 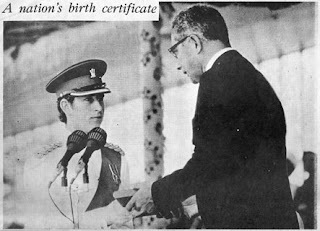 Prince Charles (left) formally cedes control of Fiji to Ratu Sir Kamisese Mara on October 10, 1970 Now that Britain deemed Fiji capable of self-government, Prince Charles who represented the Queen, handed over the instruments of Independence to the Chief Minister Ratu Sir Kamisese Mara. “The second unique event in our history was the attainment of our independence. Unique in the sense that there was no demand, no struggle, no bloodshed – but through dialogue and consensus as demonstrated by the mood in which we celebrated our independence” he said. Fiji Week is a week of festivities culminating with Fiji Day on 10 October held annually. A different theme is chosen every year, but common elements include religious ceremonies and cultural performances. The preceding week to Fiji Day is called Fiji Week. In Levuka, festivities focus on the historical aspects of Fiji Day. Fijians will dress up in traditional garb as a reenactment of the Deed of Cession. In Suva, leaders, dignitaries, and citizens gather in historic Albert Park for addresses by the president and the prime minister. There is also a parade by military forces, the singing of the national anthem, and a ceremonial firing of cannons. In other communities throughout the islands, Fijians hold oratory contests and stage cultural performances. During Fiji Week, the nation celebrates its unity and religious and cultural diversity with performances and programs each day focused on the two main ethnic cultures — Fijan and Indian. The Christian, Muslim, and Hindu religions celebrate their traditions. A different theme is chosen every year, but common elements include religious ceremonies and cultural performances.